Write a letter or card to a teenage mum. Address your letter along the lines of “Dear Beautiful” or “Lovely,” and write an encouraging note that places value and worth upon these young expecting and parenting teens. Request a speaker to share their story with your audience at a school or event. This could be promotional or marketing support or something else. 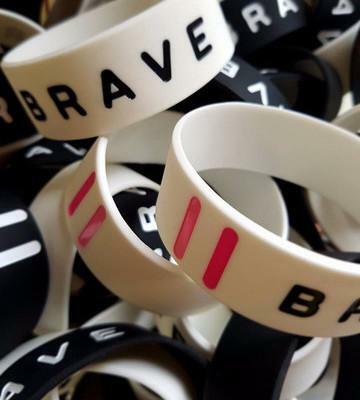 Please contact us with your suggestions to assist with Brave Foundation’s Programs. Prizes – Donate Prizes, gifts, samples or product for various fundraising activities.